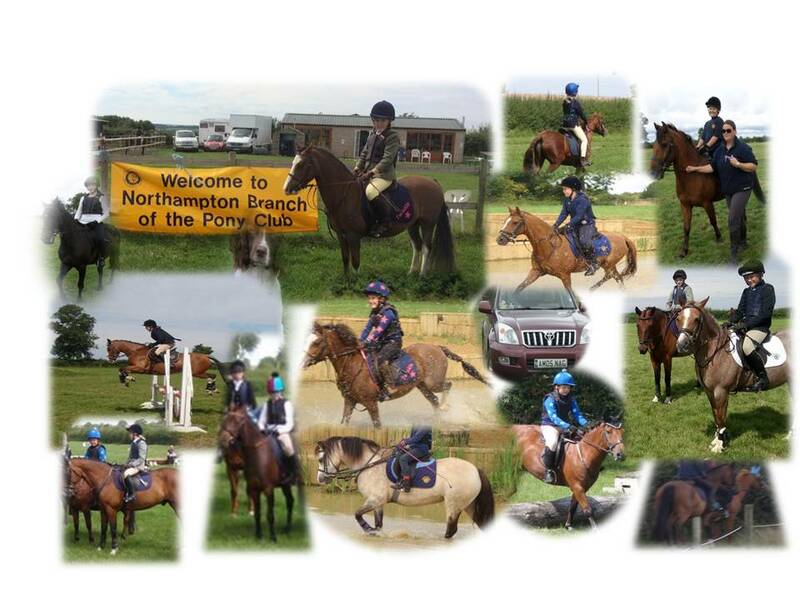 The Northampton Branch was established in 1974 and is part of Pony Club Area 12.We are unique as we are one of only two Pony Clubs in our area to have our own club hut and yard. This is at Delapre Abbey which is beautiful and we are lucky to be able to use the park not only for mounted and unmounted rallies, but for our Open Shows and Evening Dressage Series. Northampton is one of the smaller branches, with a small group of members. The huge benefits of this is that the majority of our members and their parents know each other and enjoy the friendliness of the club. Every member is invited to all the rallies and our older members enjoy helping our younger members. We offer activities for every age group and every ability and are open to new ideas from our members. A lot of our members compete regularly at various levels and we have been proud to have our teams qualifying for the Championships in prix caprilli, dressage, show jumping and eventing – and coming home with rosettes. Both the Committee and Instructors are hardworking and passionate about Northampton Pony Club and our aim is for our members to have fun and to improve their riding and stable management and to become knowledgeable responsible horse owners. We hold regular mounted and unmounted rallies all year round using the best instructors we can. 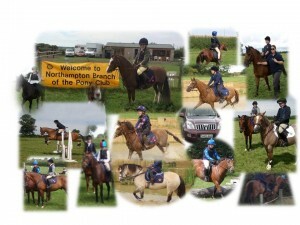 We are well known in Northampton for our shows, jumping derbys and our summer dressage evenings held at Delapre Park.